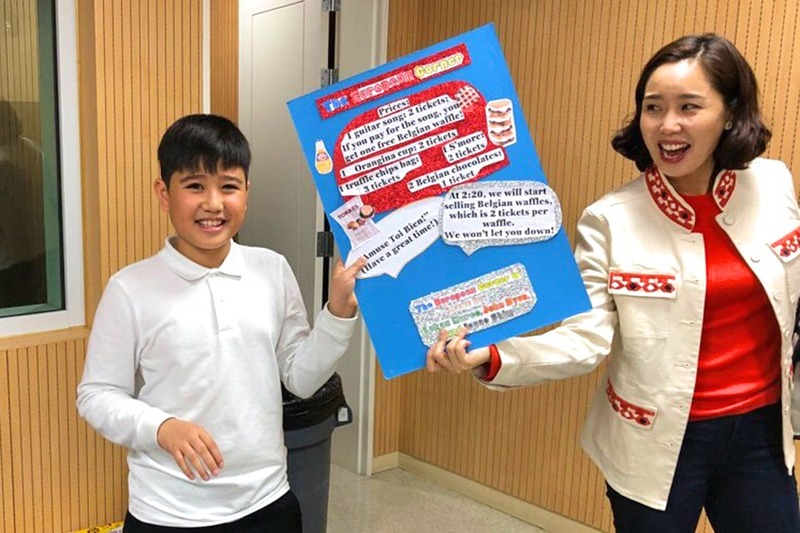 On March 21, YISS fourth graders hosted a fundraising Market Day to support the International Rescue Fund, an NGO that helps rebuild the lives of refugees in need around the world. The IRC donates 90 cents of every dollar directly to programs and services to help people in need. In fact, "in 2016, more than 26 million people benefited from IRC programs and those of its partner organizations" (www.rescue.org). 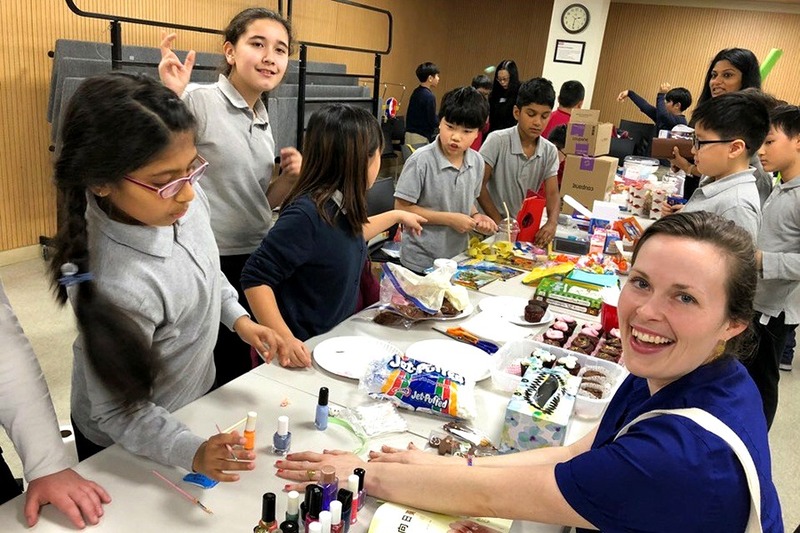 Students painted nails, played games, baked, crafted, planned, and designed activities to selflessly give of their time and effort to raise awareness and support. Middle schoolers were invited, and word spread quickly to other parts of YISS, so there were many more shoppers than anticipated. With the help of incredibly supportive parents, the students raised over 2.7 million won to help some of the world's 68 million displaced people. The fourth grade teachers are thankful and proud of this act of kindness and generosity from the students and families who helped make this event possible.